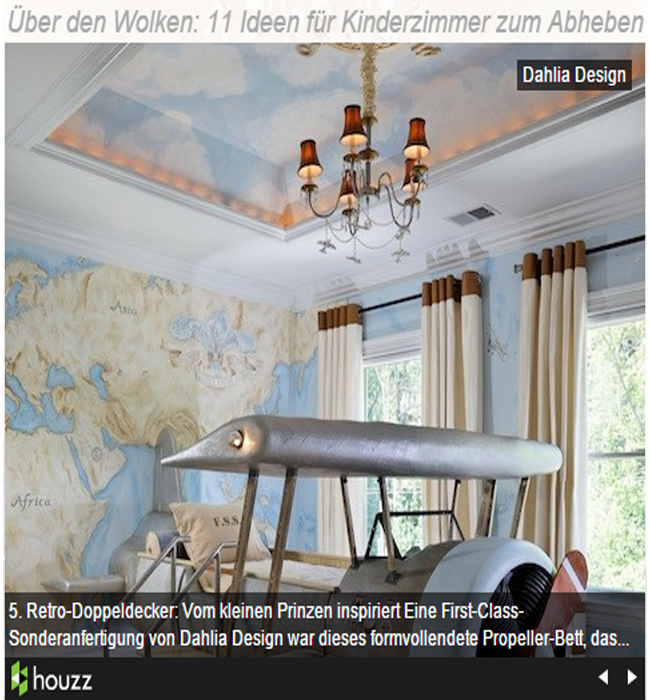 Check out the latest article about Dahlia Design and our tips on Chic Metropolitan Magazine. We encourage all of our readers to take a look at the new Chic Metropolitan Magazine- Power of Women issue coming out very soon. 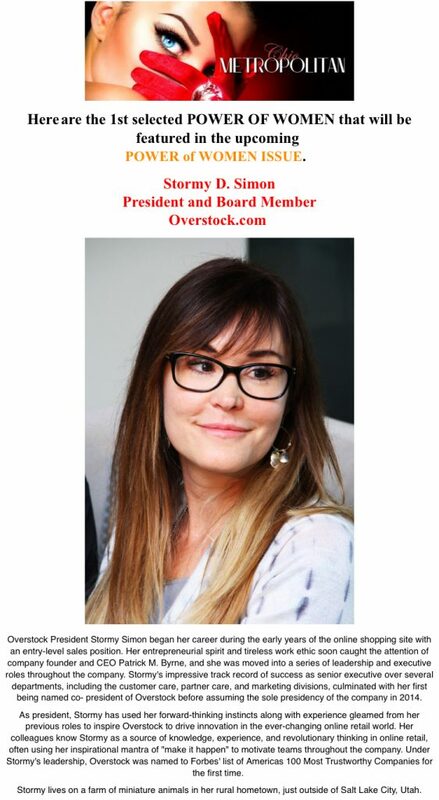 I am tremendously humbled and honored to be on the list and I hope our stories inspire each and everyone! I am today. Here is the story of my life.. Thank you to the beautiful and talented Betty Ayoub Zakrzewski and the incredible people at Almajalla and Al Hurra for allowing me the honor of sharing my story with you. Some of my best creations come after 9 pm when I’m drinking my green tea. 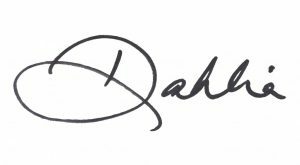 I’m fortunate that the Dahlia Design signature is well known in the interior design industry that when I walk into a showroom they know exactly what I want. 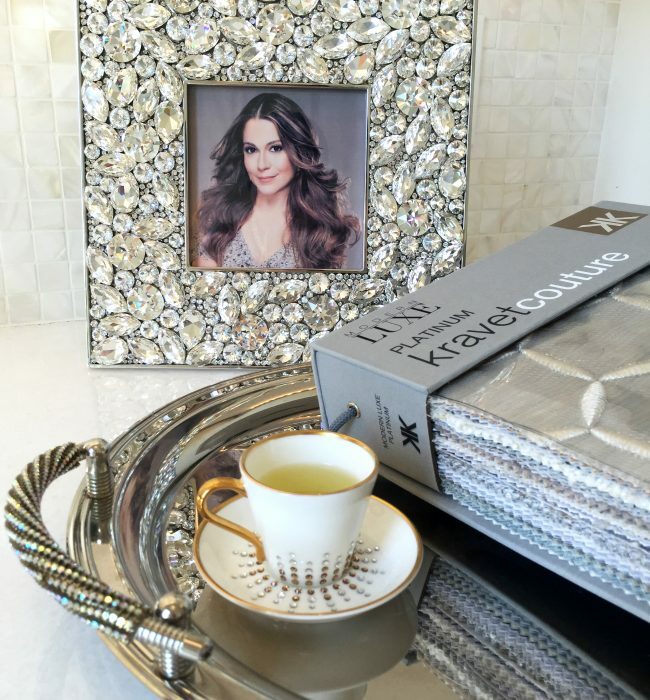 Thank you to D.C. Kravet showroom for my beautiful luxe books… It’s so glam! Throughout my career, the main question I am asked during interviews is, “What is your proudest achievement?” I always have trouble answering this question because I consider every project I’ve worked on a major achievement. All my work is so meaningful to me because I invest a lot of energy to invoke a special and unique Dahlia Design signature creation. As all of my projects have significance to me, the one that is my proudest achievement was designing my first museum for King Abdullah of Saudi Arabia in Fairfax, VA. This project is so important to me because it was an enormous responsibility to bring the spirit of a visionary leader to life. I was truly honored to have been entrusted with the task of representing the King’s legacy in such a large scale visual exposition. I was given four weeks to complete the design, but I was so inspired that I had it fully mapped out in my mind in two days. We used a variety of advanced technological mediums including the latest indoor mist dispersion technology. I hope this project will be the bedrock of in my career as an interior designer. Dahlia Design would like to announce its new level of client services, “Dahlia Design Lifestyle”. 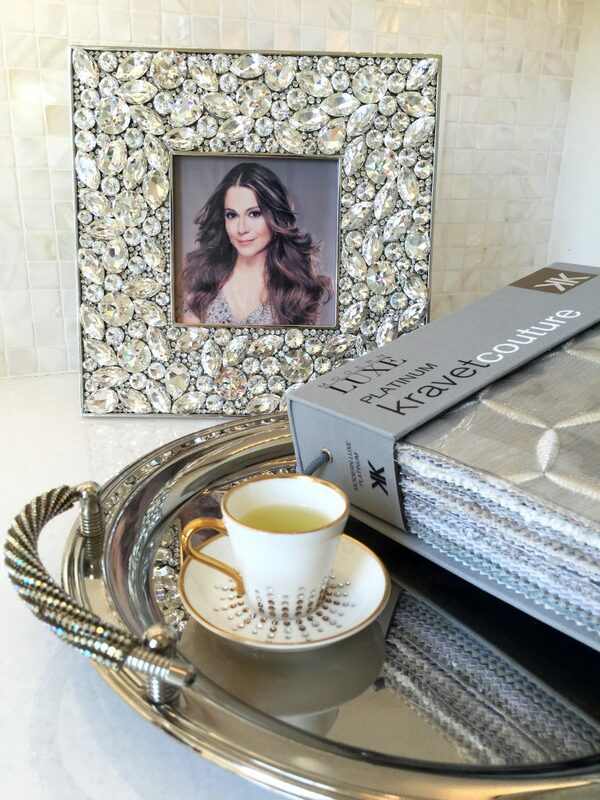 Dahlia Design Lifestyle is a concierge service that specializes in bringing luxury and elegance to a home by providing continued customized service to clients even after the completion of a project. This service aims to maintain the Dahlia Design signature stamp of luxury on its clients’ everyday lives from providing fresh flowers to event planning. 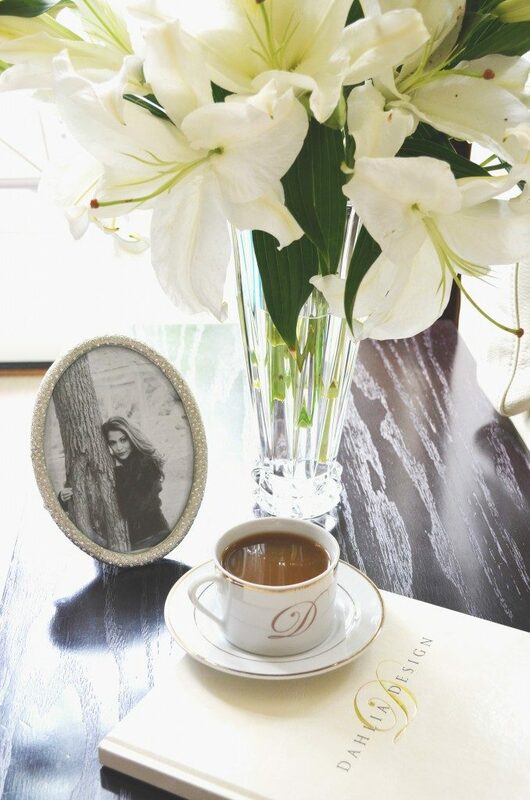 Dahlia Design Lifestyle provides consultations, floral design, event planning services, wardrobe selections, and space maintenance to maintain a glamorous and elegant atmosphere. 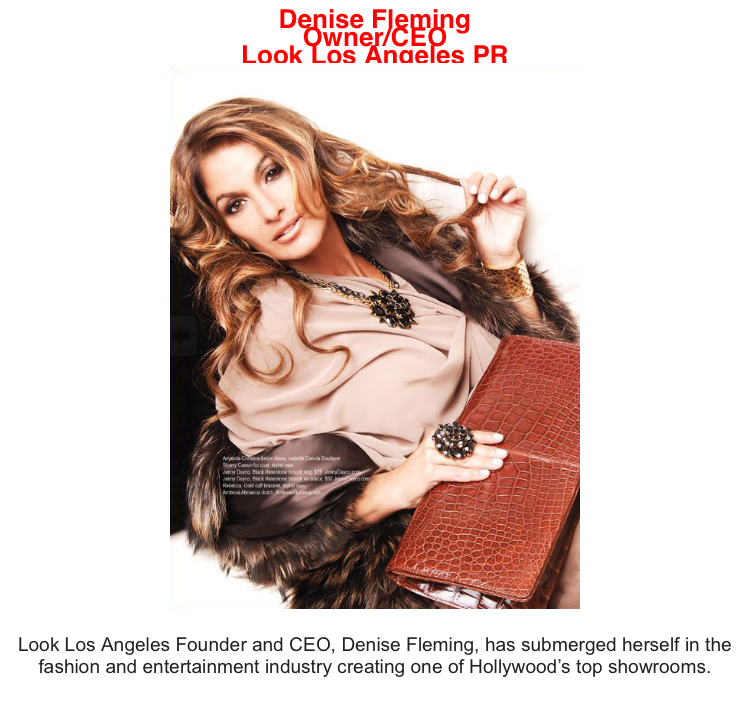 I am humbled and honored to be on the list of Power of Women featured in the Chic Metropolitan Magazine. Congratulations to the beautiful and inspiring women featured on the list of this article, you all have inspired me! In the midst of marriage struggles, Charrisse said it was time to make a change in her life. “All my life I have always put everyone else’s needs before my own,” the Real Housewife told Bravotv.com. “The separation from my husband was a turning point in my life. I knew wholeheartedly I was not going to allow my situation define me in a negative way.” Instead, this housewife turned lemons into lemonade – or rather into champagne!